First, a piece of advice. Do not speed as you travel the picturesque country roads of southern Illinois. The first reason is, of course, the cops. The speed limits drop quickly from 55 to 35 as you near and enter the small farming towns along Highway 158. The second reason is the simple beauty of the drive. 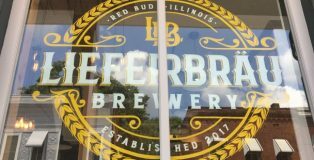 Country roads should be cherished and with the debut of Lieferbräu Brewery as a reward for heading in this direction, you’ll be driving with a smile the whole time. 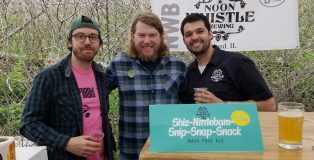 The vast majority of craft brewers take immense pride in every beer they produce, and it shows in the exuberance they demonstrate while discussing their creations to patrons during Illinois Craft Beer Week. 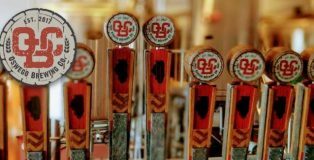 Sure, beer releases, festivals, events and tap takeovers during craft week are wrought with stressful, logistical challenges. 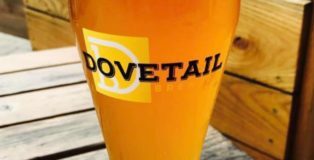 Nonetheless, whatever might betide, in those moments when a beer fan inquires as to the details of a beer served, sheer joy routinely arises. In fact, all those associated with the brewery exude palpable excitement when presented with an opportunity to speak about their products. All that hard work. All that cleaning. All that blood and sweat is worth it when it gets boiled down to the very essence of beer making — the beer, itself. 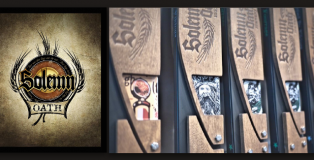 In Chicago, in November, it’s almost impossible to not run into a great barrel-aged beer. 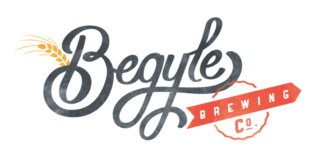 Begyle Brewing will release two of its own starting on Friday (Nov 17) and both are worthy of standing in line to get. Barrel-Aged Imperial Pajamas will be released on Nov 17th, with Batch 500 being released the following Friday. 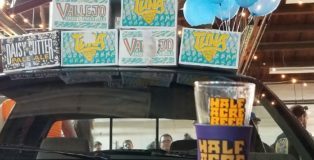 On a weekend usually dedicated to the high-flying Air and Water Show, Half Acre Beer Co. delivered its own high-octane experience at their second annual The Big North beer festival. 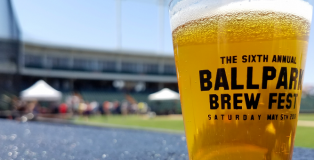 The Big North II was a celebration of Half Acre’s 10 years of business; and it also was a moment to open its Balmoral facility to the public for the very first time, and it did not disappoint. 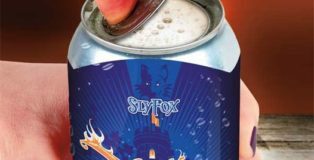 Whether it’s in a can, bottle or on-draft, craft beer can be consumed in many ways. 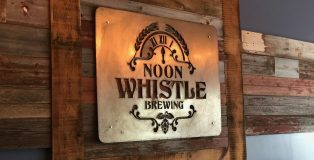 Now, thanks to a new state law backed by Chicago suburban brewery Noon Whistle Brewing, there will be a new way to drink: cans with completely removable lids. Craft brewing and community are synonymous, but no community can exist without its first responders, the brave souls who serve and protect the town. 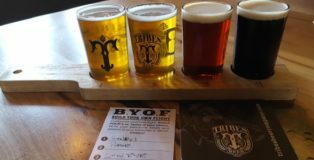 Both Tribes Beer Company and Tribes Alehouse (suburban Chicago) will honor Police, Fire and EMTs/Paramedics, as well as their spouses and children, throughout September. First responders can enjoy 25% off their food bill as a gesture of appreciation for the hard work for which they bravely perform each day. 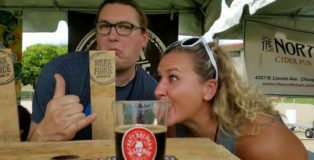 The third leg of the Illinois Craft Beer Guild Festival Grand Slam occurred on Aug 5, 2017 at Welles Park on the north side of Chicago. Festival goers enjoyed sun, 78-degree temperatures, terrific beer and a venue that was tough to beat. Sadly, though, for various reasons, attendance seemed a tad lackluster for Welles. 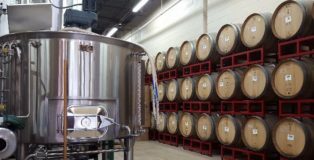 It’s unlikely that will be the case at the next one; the Festival of Barrel Aged Beers (FoBAB) is the Wimbledon or Masters of Illinois beer fests. 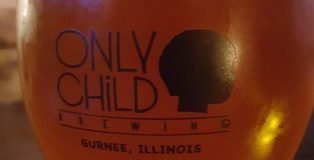 The breweries that lie north of Chicago’s Saison-Dixon line regularly play the role of the ugly red-headed stepchild. 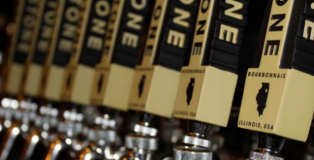 Granted, Mikerphone receives endless, well-deserved praise, but Mikerphone is a transplant that gained its fame prior to moving to Elk Grove Village. 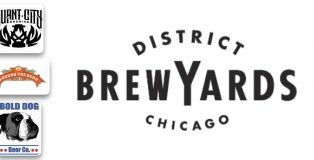 Meanwhile, breweries located in the North Burbs, such as Light the Lamp, Ten-Ninety, ZumBier, Chain O’Lakes, Side Lot, Tighthead, Only Child, Flesk — a brewery in the process of moving to Barrington, and countless others are oft-ignored among the pantheon of Chicago-area breweries. Don’t do it. Don’t rob yourself of that joy. 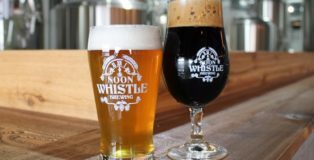 Refuse to ignore northern-suburban breweries. 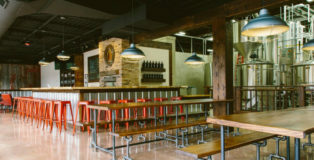 The brewing scene of the North Burbs is too good to miss!